Looking to purchase your first home?? This may be just what you are looking for! This home features a spacious living room and open kitchen with lots of cabinets and pantry! 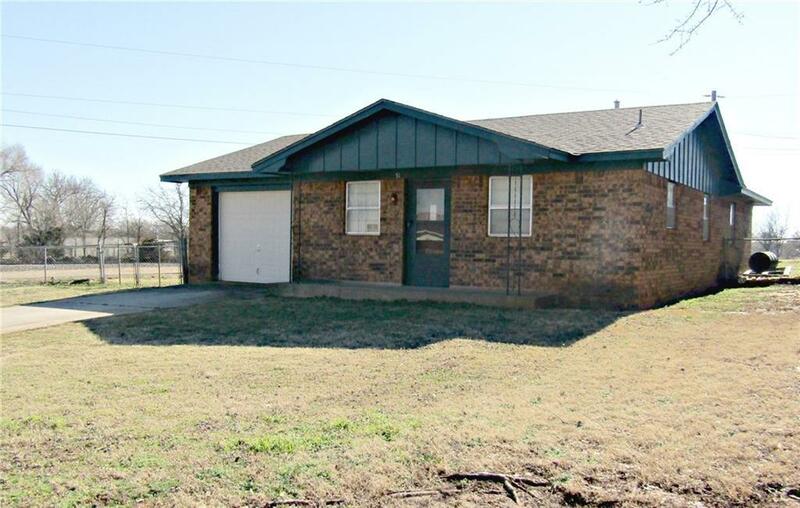 This home offers 3 bedrooms and 1.1 bathrooms with an attached garage. The brick home sits on a large corner lot. Call today to schedule your appointment.